The only tennis club in Ackworth always welcomes new members. 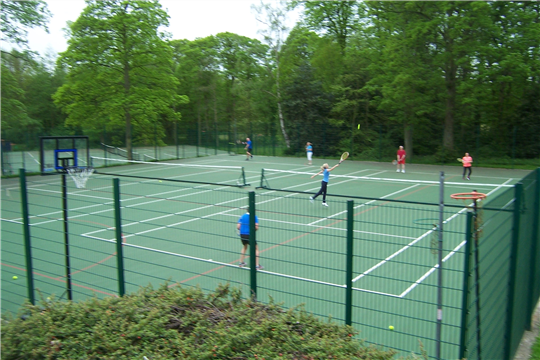 At Ackworth Tennis Club we encourage informal and organised social play. We are a members-only club and we operate a very competitive pricing structure. Please take a look in our membership area. 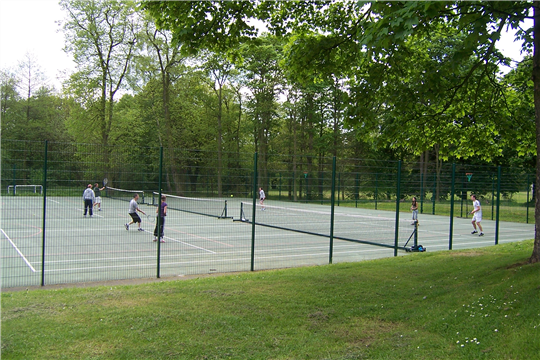 We are members of the Wakefield and District Tennis League. So if semi-competitive tennis, with a social aspect to it is your thing, please enquire. We always welcome new players! We are also developing a comprehensive coaching programme; so please enquire if you want to know more. Have a look at our coaching page. Social evenings: 5.30pm until dusk – every Thursday. For all club members and open to prospective members too! 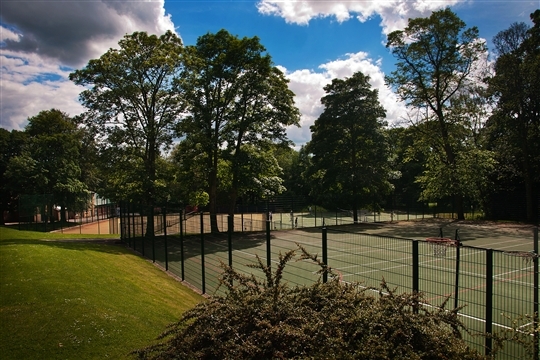 We have excellent facilities; situated at Ackworth School. Summer is nearly here, so why not pop along and have a look!